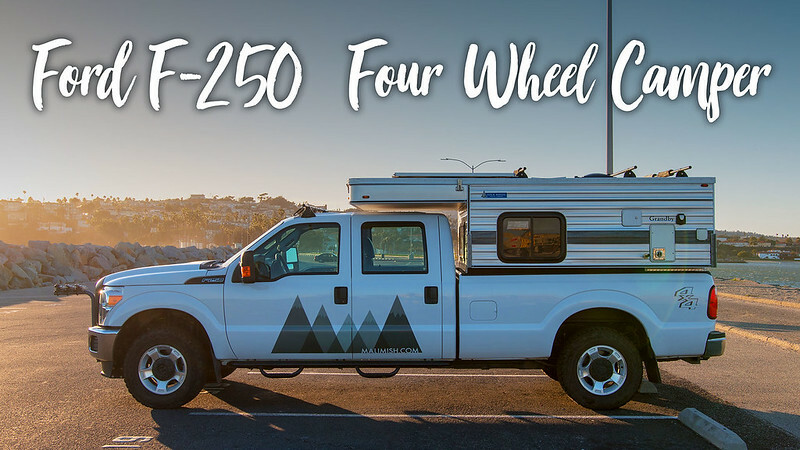 Our F250 was selected for its simplicity for overland travel. The 6.2L gas engine is a proven platform and enables traveling across Central and South America without all the issues of a modern diesel engine. Floor mounted transfer case shifter instead of the electronic push button transfer case ensure that less can go wrong when you need to use your four wheel drive. Optional seating for 6 makes sure that you can take that buddy along for a ride. Registered in California as a ‘House Car’. That means no expensive commercial vehicle registration fees. Our Grandby is setup for immediate adventure travel. Sleeps 4 adults or 2 adults and 3 kids. We have owned her for 2 years and have taken her all across North America with our family of 5. 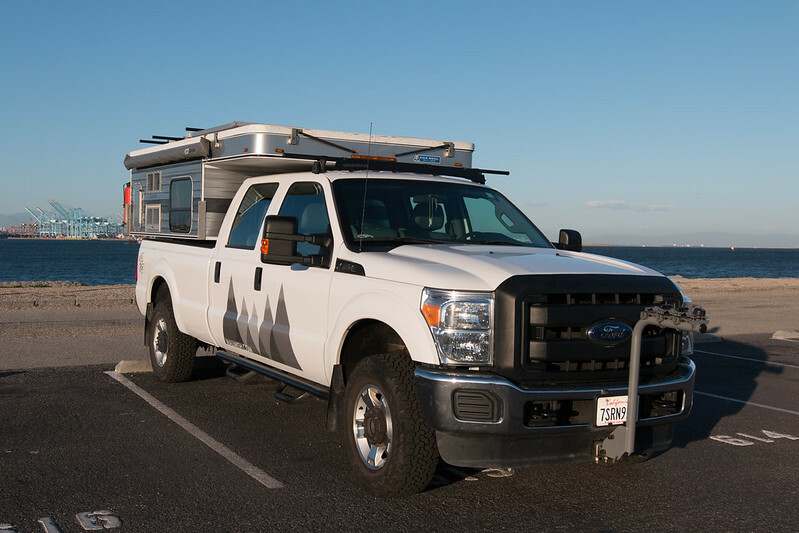 Looks like u guys sold ur rig but if u havent, i’d suggest posting it on wanderthewest. All the best in your new adventures!